Training & Workshop | What have I done today? Training & Workshop – What have I done today? From home to business, from desktop to web and the devices in between, Microsoft 365 empowers your employees with intelligent & secure tools to get work done. Showcasing the product suite of Microsoft 365, join us to understand what products are available to you now with your current subscription, as well as understanding new products which can be implemented immediately and work seamlessly with existing tools and infrastructure. We’re inviting you to experience M365’s potential in person with a full-day Microsoft 365 Discovery session. What is Microsoft 365 Enterprise Tech Series? This year the focus topic is Security which we all know is a major topic and concern for any organisation – yours and your customers! Hence the catch phase – Security is the New Black! But we will also have a lot of other sessions and opportunities for your team to talk to SMEs in many technologies. As part of the services we provide to our Premier customers, the New Zealand Services team is excited to announce the return of Premier Tech Hui (previously TechDay). Come and listen to Insomnia, a specialist security company, as they, and Microsoft’s very own Account Managers, talk about what a security attack can look like, and what you can do about it! Just how sure are you that your email is secure? Gain a new understanding of what your exposure maybe, and what technology Microsoft has to help you. Explore Azure Automation Runbooks and DSC, and configure an Automation Portal with a Workflow Approval process. Exploring Mobile Application Management. What is it, and how do I get started? Azure Scaffold is a lightweight cloud governance framework for Azure Subscriptions. 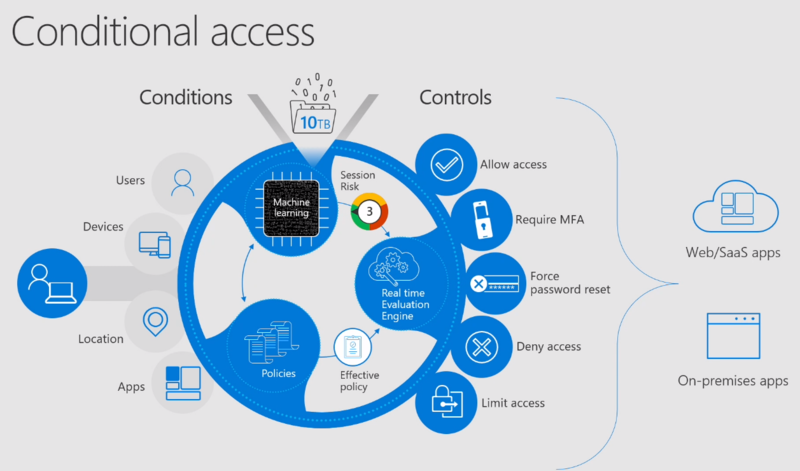 Watch how ARM Policies, ARM Templates, Visual Studio Team Services and PowerShell can provide security, compliance and cost control without slowing development teams down. Ask our expert speakers all your burning questions! Windows 10 modern management. What is the future of deploying and managing the modern desktop and how does it compare to traditional management? Managing Change in the Digital era – The Microsoft Story. Get your head in the AI/ML space, with some awesome overview demo’s by one of our local PFE’s. In this session, we will take a deep dive into Microsoft Bot Framework and Cognitive Services and share our experiences from building bots with customers in Aus/NZ. Azure Stack is an extension of Azure to your on premises environment. Start your ramp up now with a Microsoft Senior Technical Evangelist! Learn the basics of what Windows Mixed Reality is, and how to get started developing applications with it. A day for Techs, Architects and anyone else within your organisation with an interest in all things IT! Tech Hui is about coming together as a group, sharing information, learnings, and good vibes. Join the Windows Insider Program. Test an in-place upgrade to Windows 10. USB will be provided with Windows 10 ISO. With Windows 10 being released, more customers are asking about it and looking to start their proof of concepts so they can evaluate how it can best fit within their organization. This is a great opportunity for you to start engaging with customers to drive project and managed services opportunities. As a valuable Windows deployment partner, we want to help you with this by offering you the opportunity to learn the technical aspects of Windows 10 from Microsoft experts. Ace and Auldhouse, will each be hosting a three-day training session in Auckland. Here you will learn about topics such as how to deploy and manage Windows 10, and the security features you can use to help protect a customer’s data, identity, and devices. You will come away with a better understanding of how Windows is becoming more like a service and how new features will be added over time. After this training you should be able to walk into your customer’s organization and help them deploy Windows 10. As part of this event you will have the opportunity to use hands on labs (HOL) to help reinforce the topics discussed. To use the HOL, you will need to bring a laptop that runs Windows 8.0 or higher, Server 2012 R2 or higher, Hyper-V role installed, 8GB of RAM or more, 100GB Free disk space, and a modern CPU (Core i5 or better preferred). Date: Tuesday, 27 October 2015 9:00 a.m. till Wednesday, 4 November 2015 5:00 p.m. Went to the Microsoft Cloud & Infrastructure User Group this evening. First timer to this social hub. Free pizza and beer is a good start. – Nano Server; No GUI, 64-bit only, CloudOS infrastructure, zero foot print, have import all roles and features and driver support, manage with PS, DSC and WMI. Improved servicing, fewer open ports, drivers and services running. 40 seconds to deploy. Disk foot print 400 MB (SD card). – Windows Server 2016; Storage Spaces Direct four nodes required. – Hyper-V 2016; Shielded VMs using TPM and BitLocker enabled guests. Linux secure boot. PowerShell Direct. Hot add memory and nice. System Center 2016; support Windows 10. Allow direct manage of Windows 10 devices with MDM. Allow ConfigMgr on virtual machines and in-cloud.